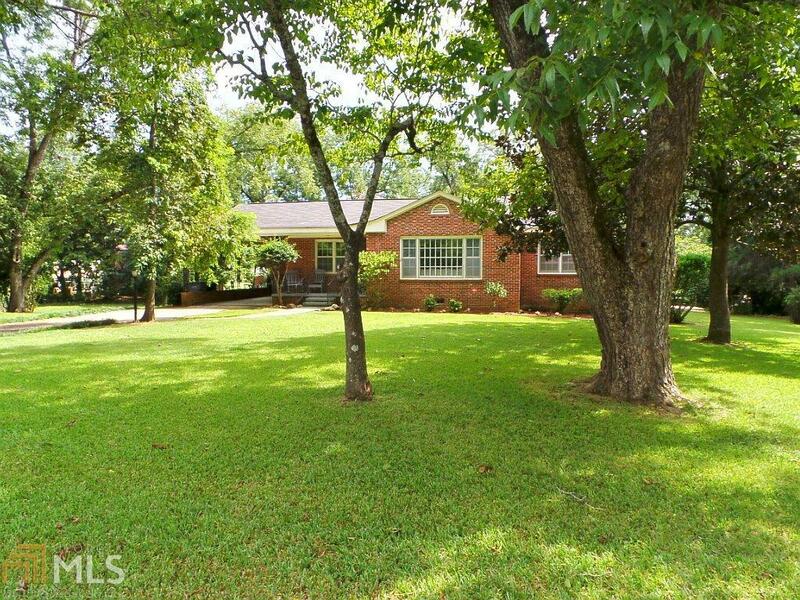 Fantastic brick cottage a stone&apos;s throw from downtown! This 4 sided brick dream is to die for! 3 Bed / 2 Bath, Updated kitchen and baths, Granite countertops and stainless appliances in kitchen, Both bathrooms newly remodeled, NEW HVAC, NEW PAINT THROUGHOUT, must see!